You can count on our 40 years of experience. Your premiere plumbing & water treatment company. from professionals who are proud of the license they hold. clients have relied on us to keep their drains running smoothly.  AGE Mechanical Plumbing is the premiere plumbing and water treatment company in Georgetown. For over 40 years our residential, commercial and industrial clients have relied on us to keep their drains running smoothly. who are proud of the license they hold. We build relationships that last a lifetime. We respect your time, money and intelligence. We answer your questions and share tips. Looking for same day service? Do you have a plumbing emergency? 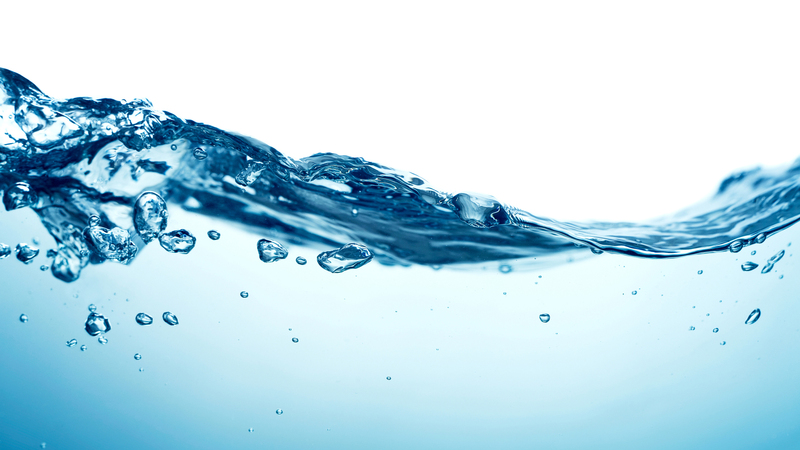 Whether you’re dreaming of a gourmet kitchen, need your sump pump serviced or are looking for ongoing peace of mind. 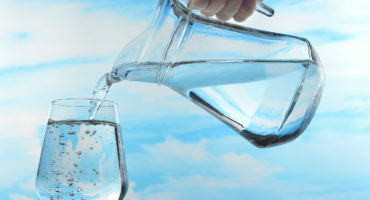 Do you have poor tasting, poor quality water or simply want to remove the hardness of well water, if so AGE Mechanical can help. We offer Gas piping and fitting including underground gas piping. 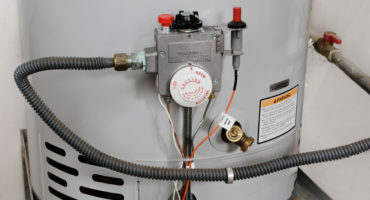 Gas fitting, water heater service & Barbeque gas line install. 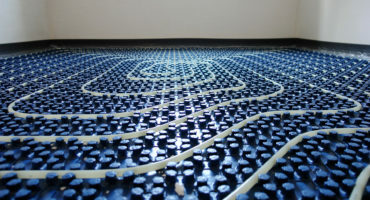 Keep your feet warm this winter with in-floor radiant heating! 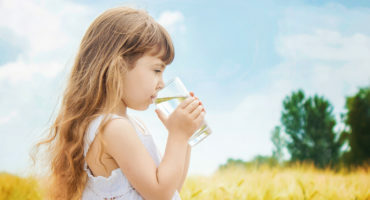 Annual testing for backflow devices is required to ensure safe drinking water and is required in the Halton Region and surrounding areas. Call us Toll Free 844-877-3638 or 905-877-3638 or fill out the form below. We respond promptly and work efficiently, because we value your time us precious. When there’s a pipe that burst and there’s water flowing, we’ll be there. when it comes to plumbing, you get that you pay for. AGE Mechanical offers competitive quotes and a peace of mind guarantee that inspires confidence. We hold ourselves to the highest standards of workmanship. It’s a matter of pride it’s how we respect our license. In turn why we have returning, happy customers. Trademarked is our old fashioned courteous and professional approach. We leave our job sites as we arrived, offer options when possible and always have open communication with our customers. Had two issues with my kitchen sink. Drain and water supply both leaking. Age Mechanical responded with same day service during a very busy time of year. The work was done right and they took the time to show me the problem and answered all my questions. Very satisfied with their work! Needed plumbing repair done quickly. Had someone at my house in under an hour. Work well done. Courteous. I will definitely use AGE again. I would recommend this company to everyone!!! Amazing customer service from the moment I called them to after everything was done. I found them to be quite reasonably priced to for the service you get! Same day service even though they were completed booked. Fixed my problem. Showed me the issue. Answered all my questions. Very professional. Will call them again for sure. These guys were amazing!! Quick, efficient and friendly! Cleaned up after themselves, showed up in very short notice, highly impressed ! These guys are fantastic, quick, professional and excellent work. I would highly recommend them. Tim was amazing, just replaced our old toilet. He was very fast and left the area just as clean as it was before he started. We will definitely call Age the next time we have a plumbing issue. We highly recommend Age mechanical. Today our church had a cross connection survey performed by Darick Burtt. He arrived 15 minutes early, was very pleasant, friendly and patient as our volunteers tried to find things that needed to be checked. He carried out his work in an efficient and timely manner and locked doors and turned out lights before he left. We will be sure to deal with your company again. Thank you so much for your amazing service. Very fast response time. The Age Team solved my plumbing issues within the hour!!!! Great Customer Service!! I would recommend this company to everyone! Great work and reasonable prices. I will use them again. Reliable and trustworthy. Would recommend AGE to anyone! Very fast response time. The Age Team solved my plumbing issues within the hour!!!! Great Customer Service! Fantastic service! Called Age Mechanical to ask how soon a plumber could stop by as we had no water and we are on a well/pump system. He said he had someone in our area, and within 15 mins he was here, diagnosed the problem... a corroded/broken pump pressure switch. He had the part in his truck and had it replaced within 20 mins! Thanks so much Tim & Darick! So grateful to have water again! To Darick and his Apprentice that came to my house today. THANK-YOU! The time that you took to check over my bathroom for leaks- from top to bottom is very much appreciated. 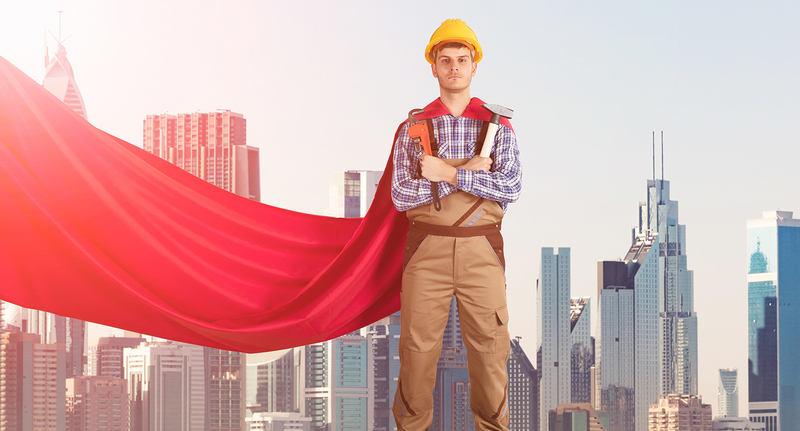 We’re always looking for apprenticeships and plumbers to join our team. Do you need a plumber? Our plumbers answer our phones! 2019 © ALL RIGHTS RESERVED. AGE Mechanical Plumbing.